Have you ever found yourself in a situation where a product was infringing on your patents? But you could do nothing as the product was designed around to avoid infringement? More often, we come across a situation where we identify a lot of potentially infringing products; however, these products have one or two features preventing them from completely overlapping the patent. Further, these features use to be variations of the features already available in the patent. Despite this, we can’t conclude these products to be infringing the subject patent. This happens because such products have been designed around an existing patent to avoid infringement issues. It’s common practice followed by many companies as a counter strategy. On the other hand, this is a problem which has troubled almost everyone in the IP industry. One possible way is to file for continuation applications with amended claims covering these products. In this way, we can bring such products under the scope of the patent and increase monetization potential of the patent. Consider patent US8321124, claiming a tracking and security apparatus. The patent mentions that whenever the distance between two units increases, a signal is generated from either of those units. Further, in the description, US’124 discloses that the first unit can be attached to a vehicle as well “Multiple signaling units may also be placed in various components of a material asset, for example in a cellular phone and stereo of a motor vehicle “. 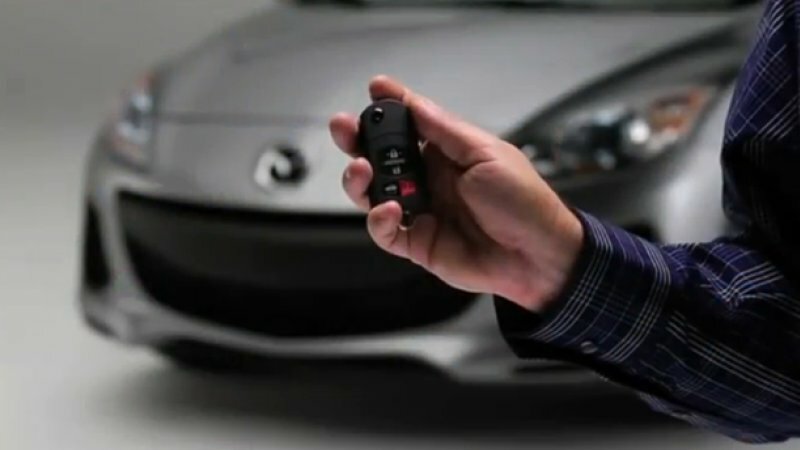 Therefore, in simple words, the car would generate a signal to lock itself when the driver (with the key in his pocket) would walk away from the car. Leading electric automobile manufacturer “Tesla” provides similar features in its cars. Now, doesn’t this concept seems similar to the one claimed by US’983. Claim variation can be filed to bring all such products into the scope of the patent. One more embodiment in the description mentions that “Additional information may also be transmitted to the remote receiver“. Therefore, after the units are separated by a specific distance, either of them could send some additional information apart from the signal. 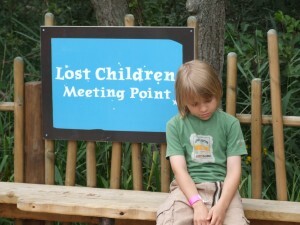 This similar concept is used by Aeroscout to track lost kids in amusement parks. The location directions are sent in the form of additional information. This concept can also be filed as a claim variation to bring all such products into the scope of the patent. Analyze the patents/patent applications in similar technology domain filed after the priority date of the patent under study. Identify the differentiating features in these patents/patent applications. Using these features you can file for continuations. But as stated previously, ensure the new features are supported by the patent description and the file wrapper. Let’s again consider the patent US8321124 (Priority Date – March 31, 1999) claiming a tracking and security apparatus. The patent mentions that whenever the distance between two units increases, a signal is generated from either of those units. We noticed an application US20160119760 filed on December 29, 2015 (after the priority date of US’782) which claims tracking a mobile resource at a manufacturing site. Both US’124 and US’760 focus on tracking. Further, the inventor of US’124 patent can use the claimed invention of US’760 to file a continuation of US’124 covering the scope of – check if a mobile resource goes away from the destined routine. In this way, he can bring all products that overlap US’760 into the scope of US’124. The amended claims are supported by the description and prosecution history of the parent patent. There should be at least one pending patent application in the patent family to file the continuation application.